We are delighted to share with you that Virginia Burt Designs is profiled in a recent edition of The National Post. 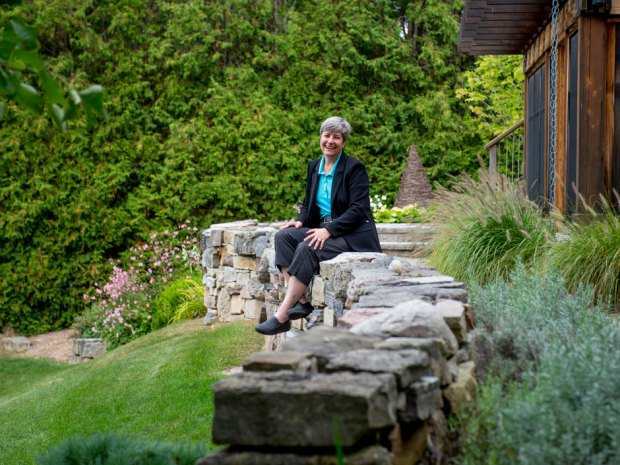 As part of a series on innovation, Virginia Burt reveals the inspiration for her work and talks about the positive impact healing gardens can make on our health and spirit. Virginia Burt, FCSLA, ASLA, creates landscapes and gardens of meaning for residential clients, healthcare facilities, and special projects. Virginia graduated with honors from University of Guelph in 1985 and worked in offices in Aspen, CO and Toronto, ON before starting Virginia Burt Designs in 1996. For over 30 years, Virginia’s international award winning work has been recognized including recent National CSLA Award of Merit in 2015 and 2014 Palladio Award. Virginia’s design work reflects her roots, creating gardens and landscapes that reveal their natural context and reflect those who use them. 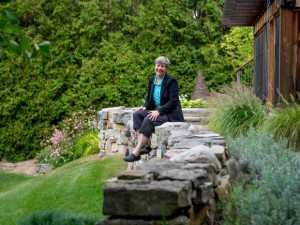 Clients appreciate and value her deep respect for place and for the human dimensions of each project. Virginia gets things built – beautifully.